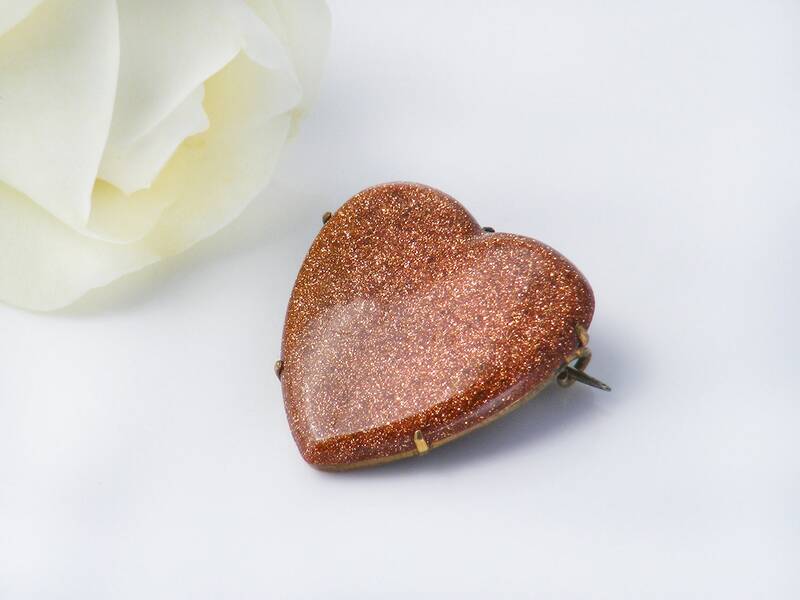 A charming Victorian heart pin in super glittering sunstone, a bright and happy antique pin to brighten a scarf or lapel. 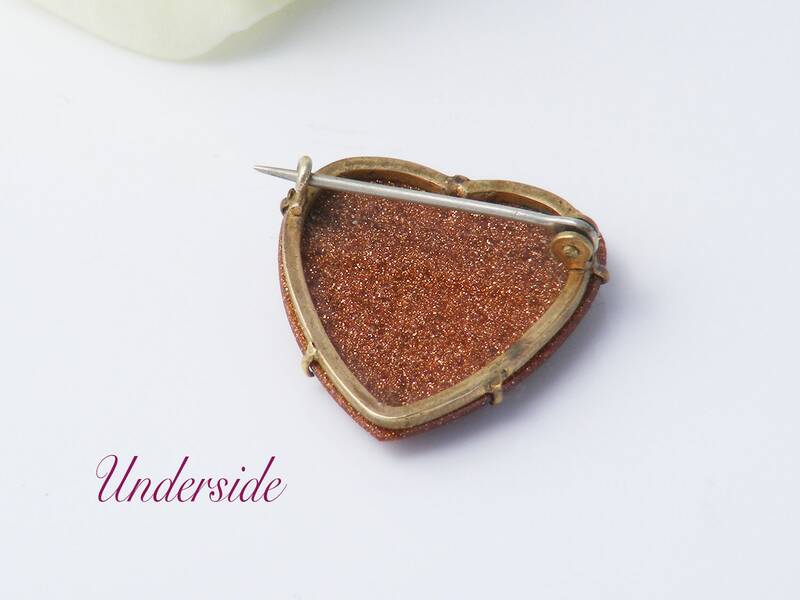 Sunstone or aventurine, carved into an elegant heart shape and mounted on a gilded brass backing frame. From the front, all that can be seen is the stone - cleverly set and with curving edges. 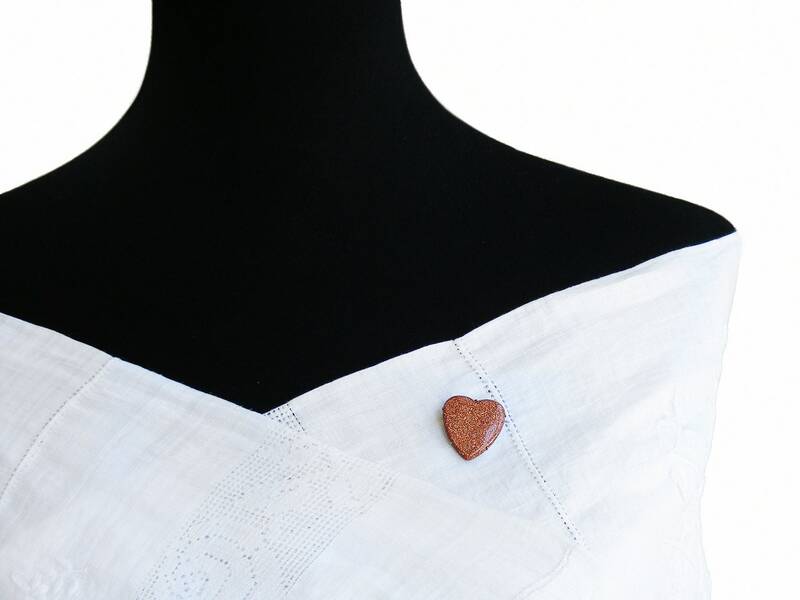 Size: Just under one inch or 25mm each way, 3mm thick at the top and tapering slightly to the tip of the heart. Shown on a life size torso in image 2. Excellent. The sunstone is perfect, no chips or scratches and the tip is intact. The pin is straight and very sharp and the brooch closes securely. 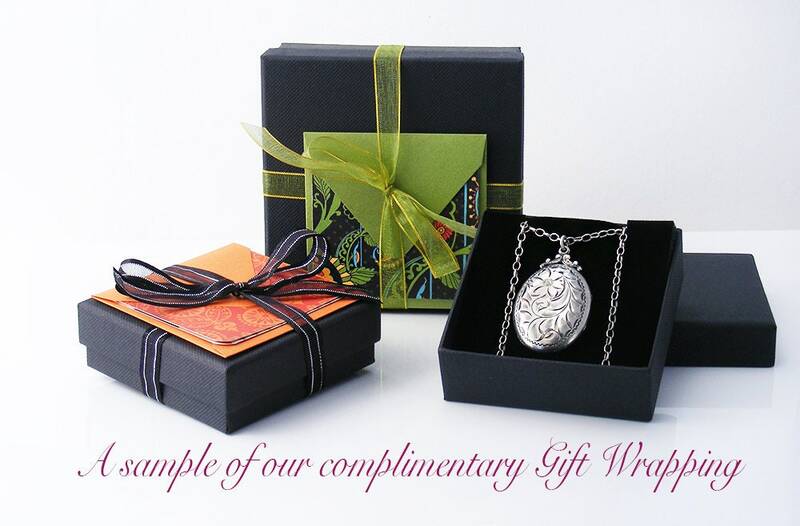 The perfect love token gift of Victorian sentimental jewelry - a charming brooch in lovely order.